AS 509 has been specially designed for trailers, seeders and soil preparation machinery. 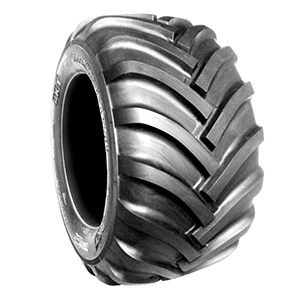 Its tread pattern with a huge number of lugs provides a uniform weight distribution on the land. AS 509 ensures high load capacity at low inflation pressure, thus minimizing soil compaction and protecting crops.